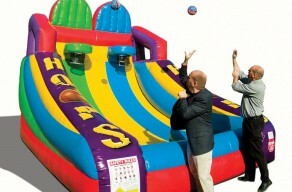 Our Hoop Mania is quite simply the most attractive inflatable basketball game on the market. Two players compete against each other to become the next Kobe Bryant. This game is so addictive that players will be lined up to test their skills. 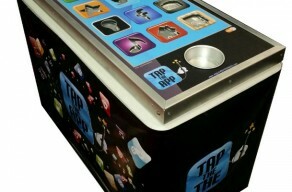 This isn’t just any ordinary regular air hockey table. 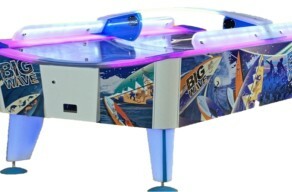 Big Wave Air Hockey has a slanted table top to make the hockey puck more challenging to follow! 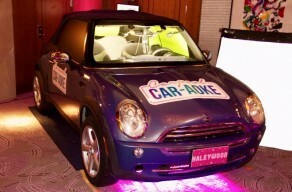 An exciting new interactive experience that will drive your guests CAR-AOKE WILD! Guests step into a REAL car and sing with friends along side our "celebrity" host! 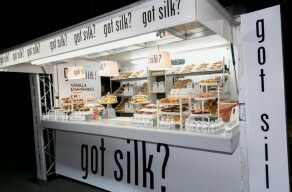 End your night with this food stand that offers dessert and foods of all kinds. Let your guests chose the food of their choice on this moving conveyor belt! 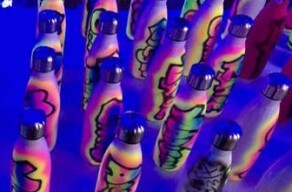 Your guests will be sipping from their custom graffiti water bottle all year long! 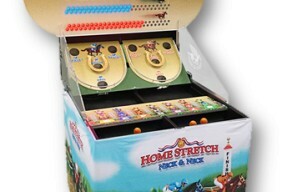 A new arcade game focused around horse racing. 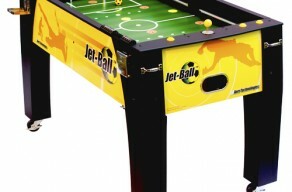 Jet-Ball takes arcade games to the next level, combining air jets, joysticks & ping pong balls for a new competitive table game. 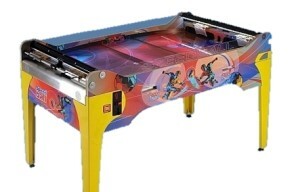 This table game combines speed, coordination and competition. 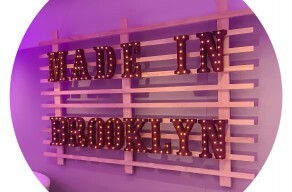 Give any name or saying a bright dazzle with our light up marquee letters. 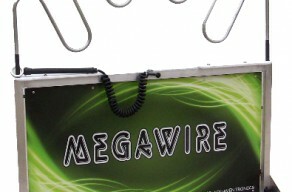 Megawire is the ultimate test of patience and whole body steadiness. Attempt to navigate the handheld ring through 12 linear feet of tube. Should they loose their concentration and make a mistake, the red light and buzzer will turn on! 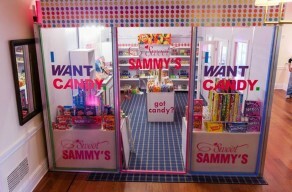 The most talked about arcade game is bigger and better than ever! 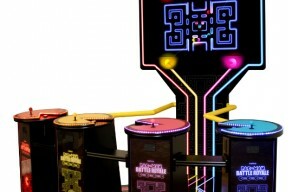 Pac-Man Battle Royale is the first four player competitive Pac-Man arcade game. Eliminate your opponents by eating them and the last Pac-Man standing wins the round! 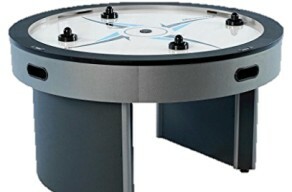 Put your hockey skills to the test with this 4 player air hockey table. 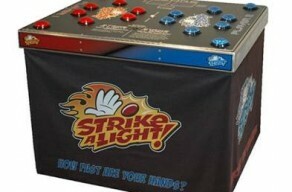 Combining foosball, air hockey, and pinball all in one, Speed Ball is the most fast paced game out there! Get a higher score than your opponent by using the paddles to steer the ball towards their goal! Speed, accuracy, and head-to-head competition make this high energy game a true winner. Hold a tournament and see who has the fastest hands with this incredibly addicting game! This game is a modern spin on an old time favorite-Operation! How fast can you remove all the apps? Remove each app from the phone, but remember that if the metal app touches the phone, it automatically drops back down and sounds an alert keeping the player under pressure! 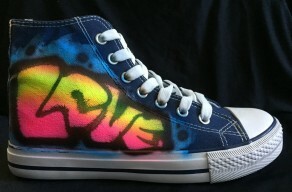 You have 30 seconds to complete the mission! 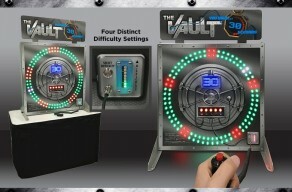 Push the trigger to start, stop the orbiting white lights on the red light, progress through all 5 rounds and you win!